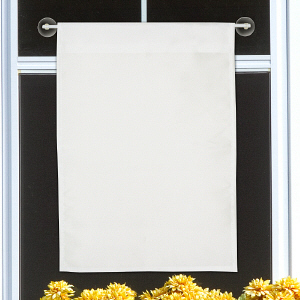 Give your little girl a bright and cheery shout-out the moment your guests arrive at the door. 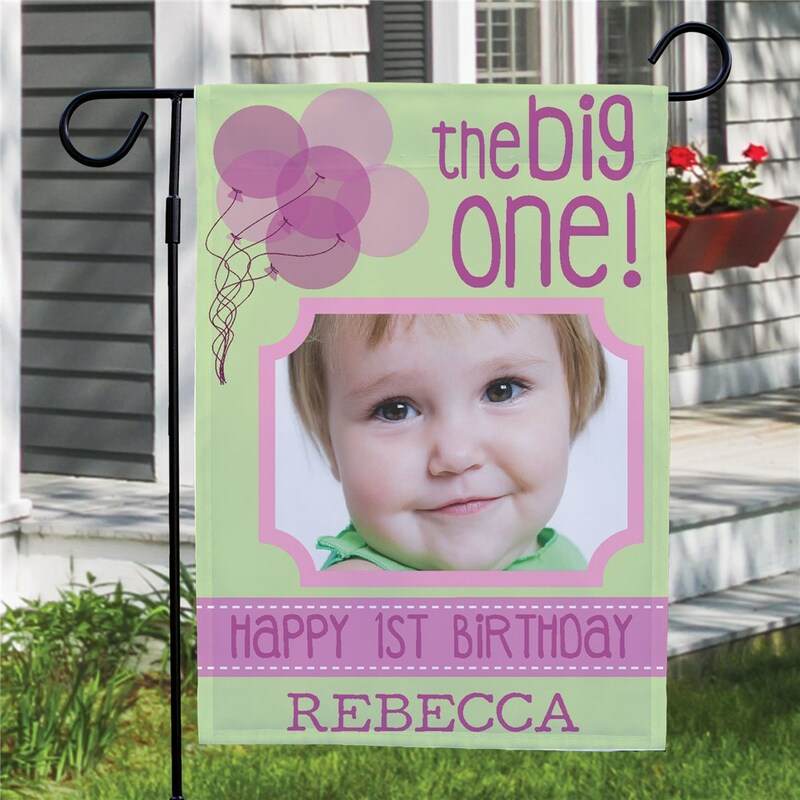 Her first birthday is one to remember and with one of these decorative Personalized Garden Flags like this, you'll start off the birthday party just right. 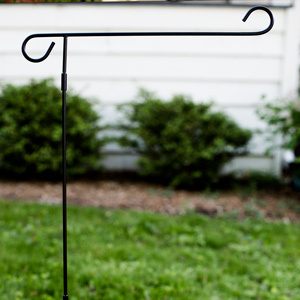 Personalize these Custom Garden Flags by simply uploading any digital photo and enter any name, up to 12 letters. 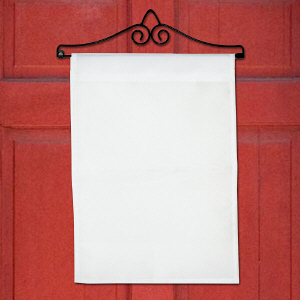 For production purposes, please enter a description that best describes the photo you're uploading.